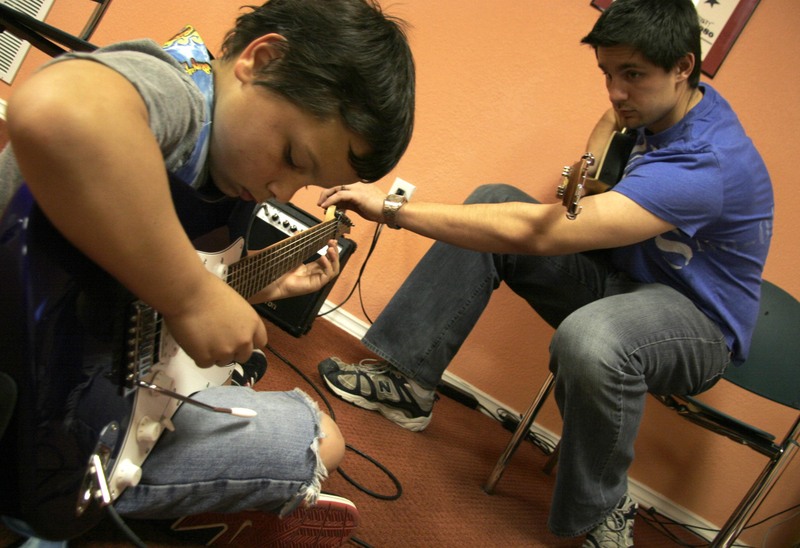 Most parents will consider enrolling their children into music lessons. Music lessons can be one of the best tools for building confidence, discipline and problem solving not to mention the social benefits that will last a lifetime. Whether learning guitar, piano or violin there are certain things every parent should know before hand so that their child can get the most out of their lessons.